It’s a book birthday! 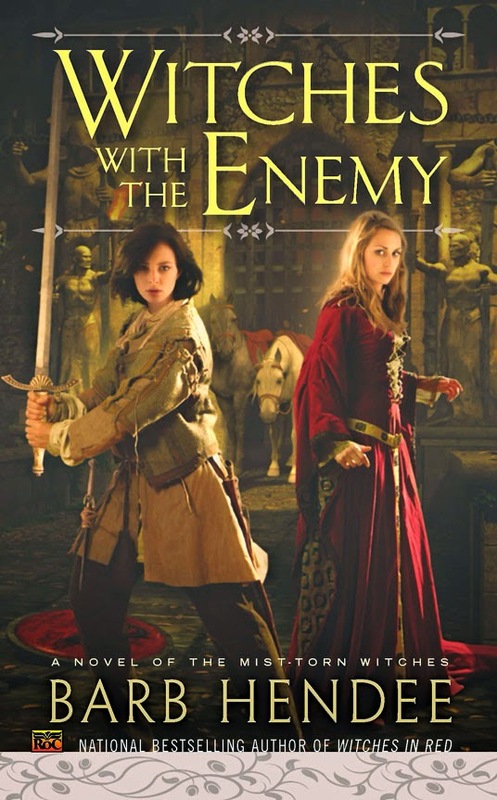 Today, Witches with the Enemy hit the stands; you can find more information and some current purchase links in the "Books" section at NobleDead.org. We have something extra and special coming your way for this book birthday. Watch for it by 5pm PST tomorrow!